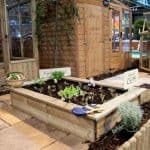 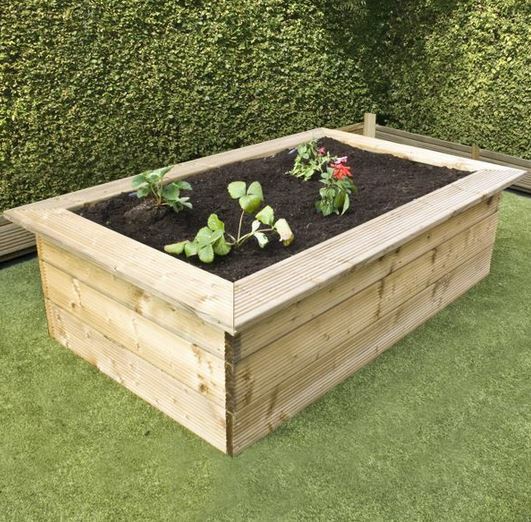 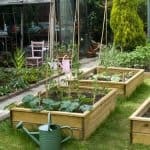 This 450 mm deluxe raised bed brings you the opportunity to create your own little flower garden. 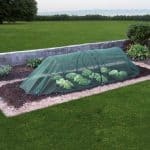 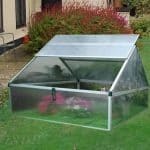 Many people use it to grow crops, and this is a perfect example of how the unit allows you to plan and organise a growing schedule throughout the year. 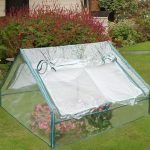 The pine cladding that covers the unit is both tough and practical, protecting your crops from the elements, as well as insects that may damage your crops.